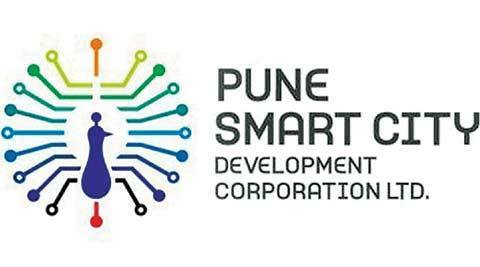 i) The Pune city has won three awards for Smart City project in a competition organised by Business-World Awards 2016.
ii) The first award for ‘Innovative Smart Solution – Knowledge and Intellectual Category’ was awarded to Pune Lighthouse Project, while the second award for ‘Innovative Smart Solution – Infrastructure’ was given to Pune Smart City 24×7 water supply initiative. 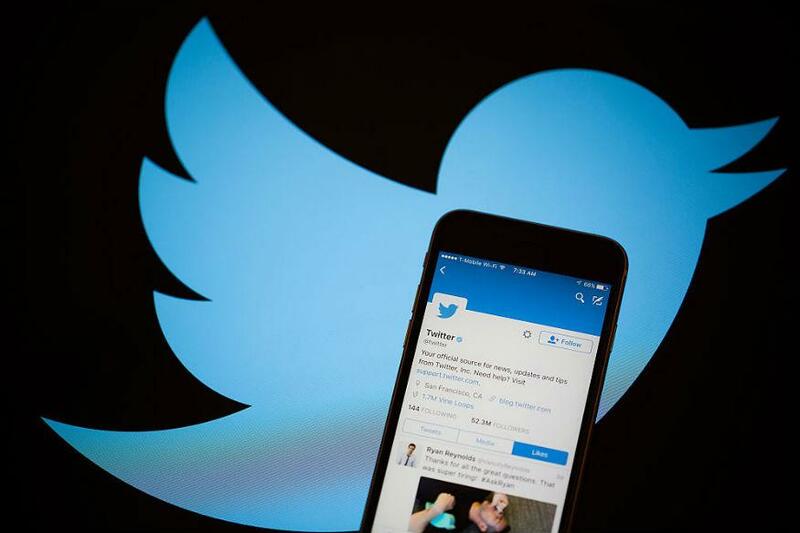 i) Expanding its social media outreach, the Ministry of External Affairs launched a ‘Twitter Seva’ service. ii) This move will centralise its grievance redressal mechanism by bringing over 200 social media handles, including those of Indian Missions and regional passport offices, under one platform. iii) Further, it will provide for the prompt resolution of grievances on a real-time basis. i) Maharashtra Chief Minister DevendraFadnavis will launch an initiative Transform Maharashtra in IIT Bombay’s Mood Indigo festival today. Under it, he will speak about issues involving role of youth in the governance. 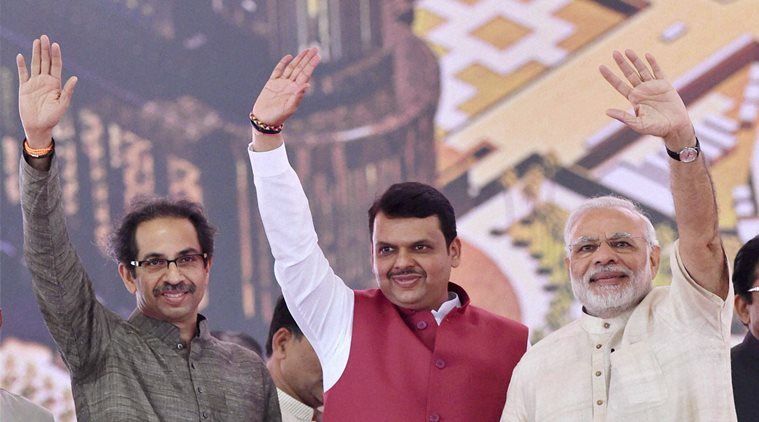 ii) During the launch, MrFadnavis will have a conversation with students on his vision for Maharashtra. Under the initiative, the state government is planning to reach out to one crore youth. iii) It aims to provide an opportunity to college students to put their heads together and come up with policy and/or programme level solutions to 11 critical challenges being faced by the state at present. 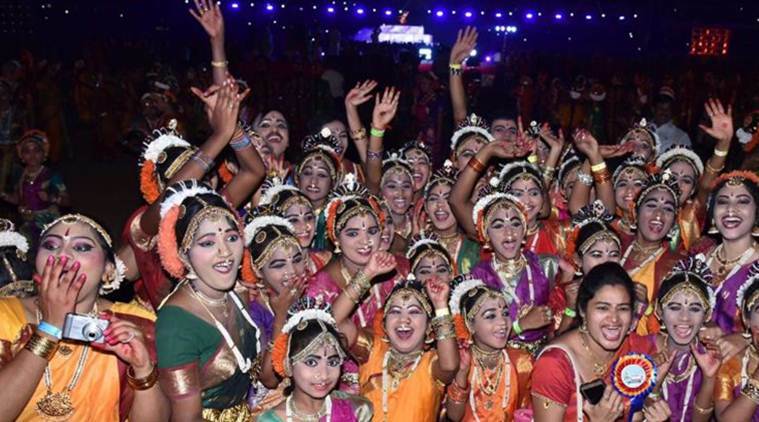 i) Andhra Pradesh’s classical dance ‘Kuchipudi’ found a place in the Guinness World Records when a record 6,117 dancers came together to present a show in Vijaywada last evening. 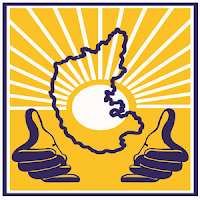 ii) Guinness adjudicator Rishinath declared that “JayamuJayamu” item presented in unison by the participants created a new record and handed over a certificate to Andhra Pradesh Chief Minister N Chandrababu Naidu. iii) The grand group dance, “MahaBrundaNatyam” was organised as part of the ‘5th International Kuchipudi Dance Convention’ organised by the AP State Department of Language and Culture. 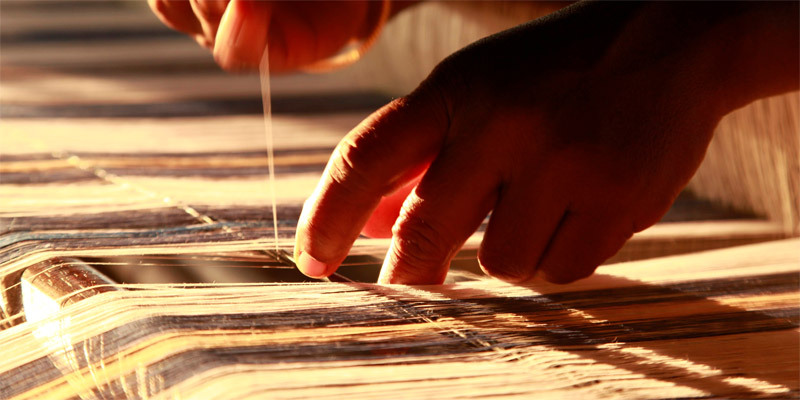 i) The Ministry of Textiles has decided to establish a “BunkarMitra-Handloom Helpline Centre” where professional queries of weavers will be answered by the experts in the field. ii) This helpline will function from 10.00 a.m to 6 p.m. and initially it will be provided in 7 languages viz., Hindi, English, and 5 other regional languages (Telugu, Tamil, Kannada Bengali& Assamese). 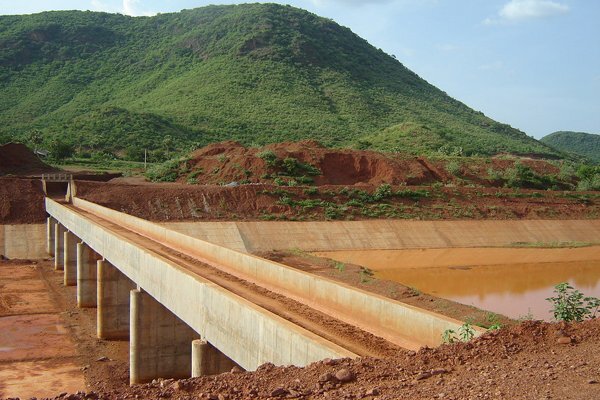 i) The Centre today released Rs 1,982 crore for the multipurpose Polavaram irrigation project in Andhra Pradesh through National Bank for Agriculture and Rural Development (NABARD), which sanctioned the long term irrigation fund under Prime Minister KrishiSinchayeeYojana. ii) Finance Minister ArunJaitley handed over the cheque to Andhra Pradesh Chief Minister Chandrababu Naidu at a function in New Delhi today. MrJaitley also handed over cheques for Rs 463 crore rupees to Gujarat and Rs 756 crore rupees to Maharashtra for state projects. 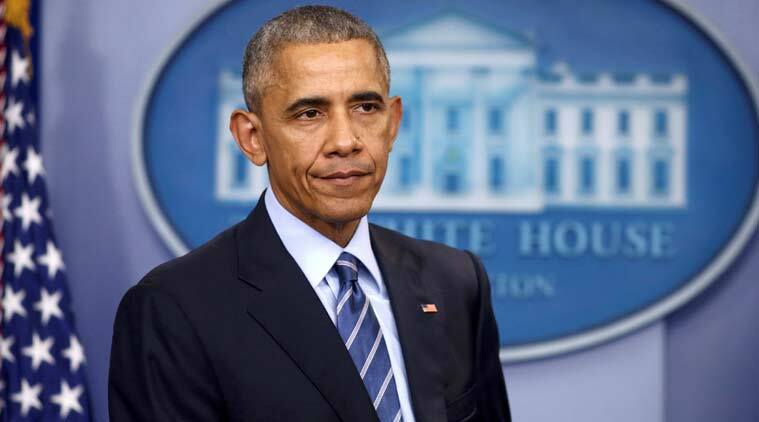 i) US President Barack Obama has signed into law the USD 618 billion defence budget for 2017, which enhances security cooperation with India and conditions nearly half of the funding to Pakistan on a certification that it is taking demonstrable steps against the Haqqani Network. 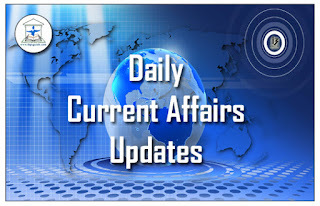 ii) Obama signed the National DefenceAuthorisation Act (NDAA) 2017, which asks Defence Secretary and Secretary of State to take steps necessary to recognise India as America’s “major defence partner”. 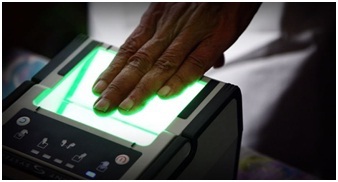 i) Countrys largest lender State Bank of India (SBI) said it has adopted Shirki village in Pen taluka in Maharashtra for driving the Aadhaar-based merchant payment. ii) Under this initiative, the merchants in this village have been provided with simple android phones with a USB-based fingerprint capture device, SBI said in a statement. iii) The only precondition is that the merchant needs to have a bank account, with an Aadhaar number seeded. iv) The merchant downloads the Aadhaar Pay App and registers with his/her bank using the mobile App. i) IDFC Bank has announced the nation-wide launch of aadhaar-linked cashless merchant solution that uses a retailers’ smartphone to enable digital payments. 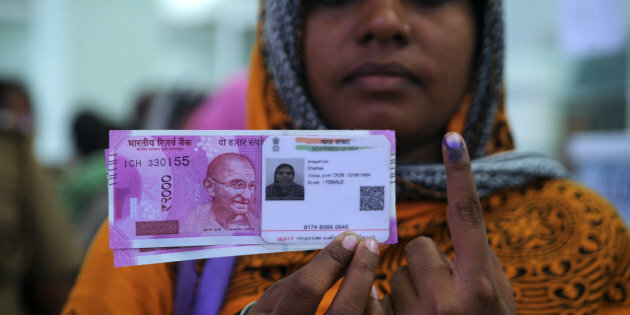 ii) Aadhaar Pay, launched by the government, has been developed by IDFC Bank in association with Unique Identification Authority of India (UIDAI) and the National Payments Corporation of India (NPCI). iii) IDFC Aadhaar Pay will enable millions of merchants across the country to facilitate cashless purchases for customers in a cost-effective and scalable way. i) The Karnataka VikasGrameen Bank (KVGB) has come out with an innovative method of employing women in villages. iii) To start with, the bank had hired 11 “Bank Sakhis” and had plans to appoint a minimum of 50 such women in different districts, he said. iv) It would be possible to ensure greater participation in financial inclusion by engaging women in villages. A “Bank Sakhi” is someone who has been a member of a self-help group involved in conducting banking and book-keeping activities of the group. i) An Indian-American engineer has been elected as Mayor of South San Francisco city in the US state of California. ii) Pradeep Gupta, an IIT Chennai alumni, was sworn in as the Mayor of the city early this month. 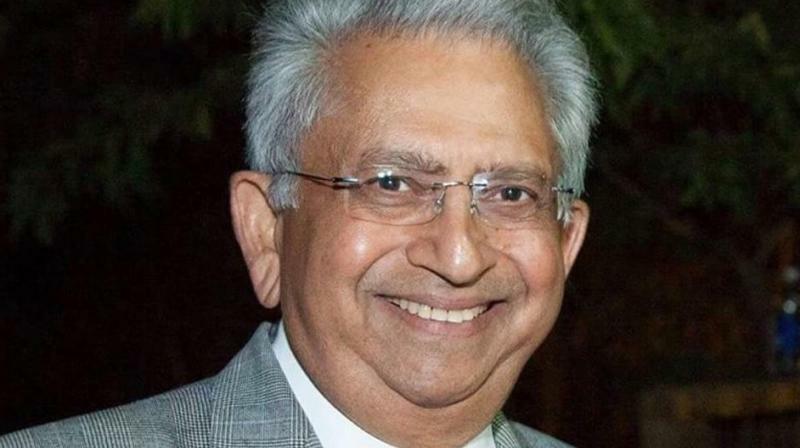 iii) With this he has became the second Indian-American to be elected as the Mayor of the Californian city. 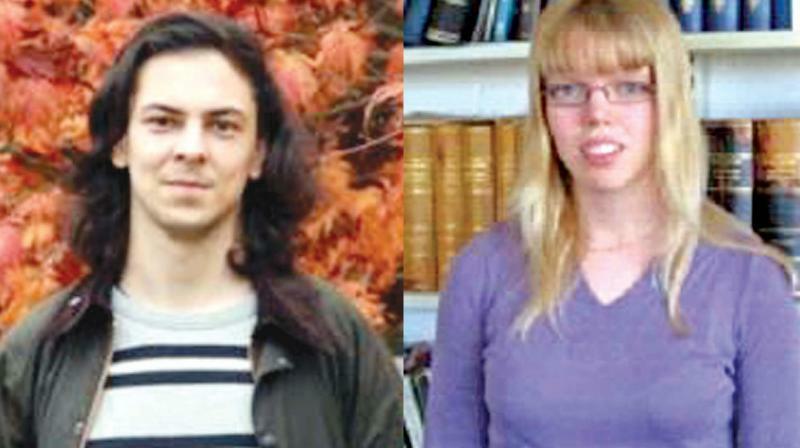 i) The 2016 SASTRA-Ramanujan award for mathematics was jointly presented to MaksymRadziwill and KaisaMatomaki. ii) The award was presented during international Number-Theory conference at Kumbakonam, Tamilnadu. iii) The award citation and the shared prize money of $5,000. 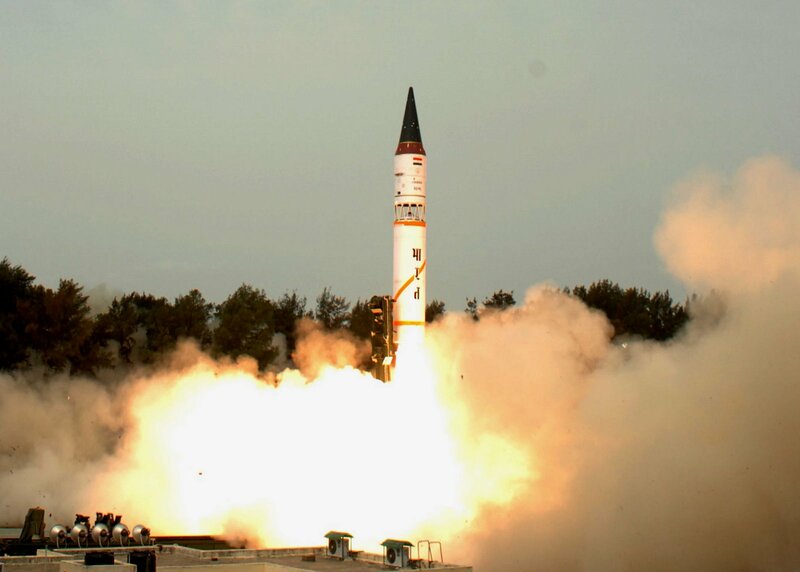 i) India today successfully test-fired its home-grown long range intercontinental surface-to-surface nuclear capable ballistic missile Agni-5 from the Abdul Kalam Wheeler Island off Odisha coast at 1105 hrs. ii) The state-of-the-art surface-to-surface missile developed by the Defence Research and Development Organisation was test fired successfully from the launch complex 4 of the Integrated Test Range. iii) The three-stage solid propellant Agni 5 missile is capable of striking a target more than 5,000 kilometres with nuclear warhead carrying capacity of more than one tonne. It is about 17 metre long, 2 metre wide and has launch weight of around 50 tonnes. This is the fourth developmental and second trial of the long range missile. i) British singer George Michael who launched his career with Wham! in the 1980s and continued his success as a solo performer, has died at the age of 53 at home in Goring, Oxfordshire. ii) Michael sold more than 100 million albums in his career. Thames Valley Police said, they are treating the death as unexplained but there are no suspicious circumstances. 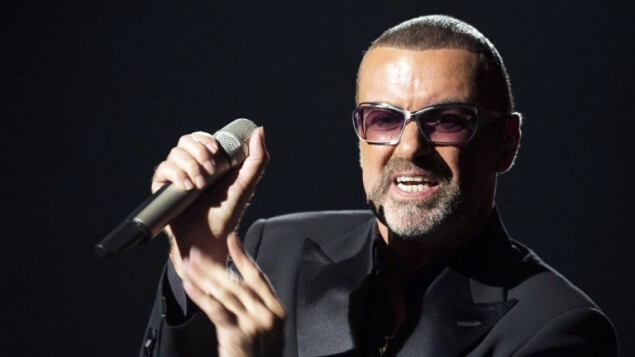 In a statement, Michael’s publicist said, George passed away peacefully at home over the Christmas period.